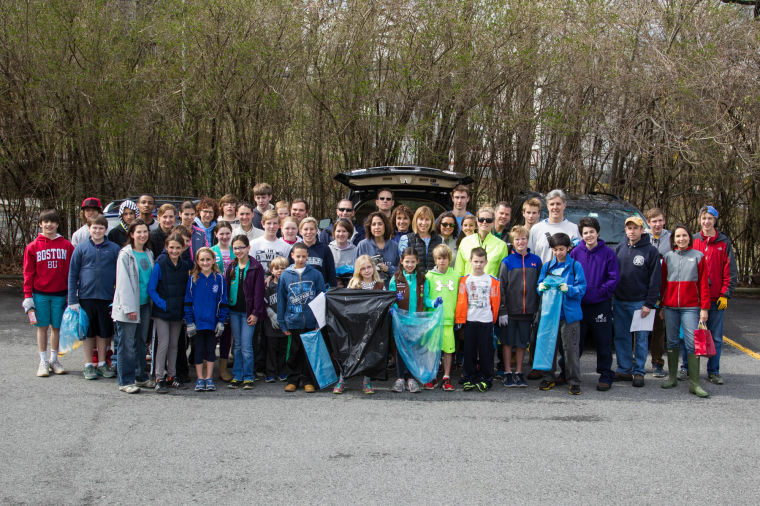 Approximately 50 people participated in a townwide cleanup on Saturday morning, April 26. Half of the volunteers were students who also earned two hours of their community service requirement for PMHS or Pelham Middle School. The Environmental Coalition of the Pelhams (EcoPel), a not-for profit, nonpartisan local organization founded last December by Pelham residents, announced its slate of initiatives for 2014, including its participation in the Village of Pelham’s discussions regarding a new garbage and trash contract. EcoPel would like to see more recycling and less waste, which would result in lower tipping fees for the Village of Pelham as well as environmental benefits. 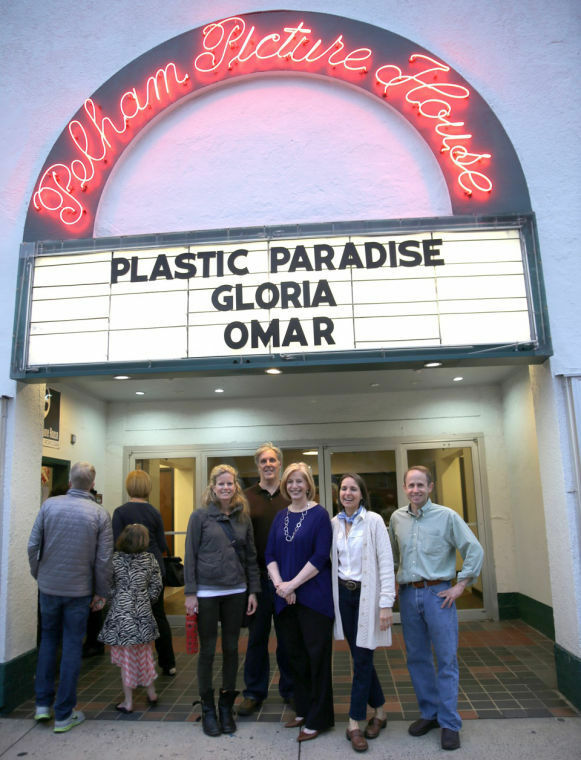 A group called Environmental Coalition of the Pelhams (EcoPel) founded by David Brown, Melissa Eustace, Karen Gardner, Ed Hotchkiss and Sydney MacInnis will meet on Tuesday, Oct. 22 at 8:00pm at the Daronco Town House, 25 Fifth Avenue. A plan of action will be developed at the meeting and all residents are invited to attend. “We would welcome all, but especially a Pelham resident lawyer to attend (or to join) in order to help us to set up our legal framework,” a statement from the group said.